Following our Guide to Hot Weather Guinea Pig Care I thought Heatstroke deserved a little more focus. Heatstroke kills. Heatstroke is a condition caused by a body overheating. Why do Guinea Pigs get Heatstroke? They are (usually) covered in hair. A healthy guinea Pig should not pant. They are often housed in unsuitable places (e.g. conservatories, greenhouses, windows). Any temperature over 25° can be problematic for Guinea Pigs. 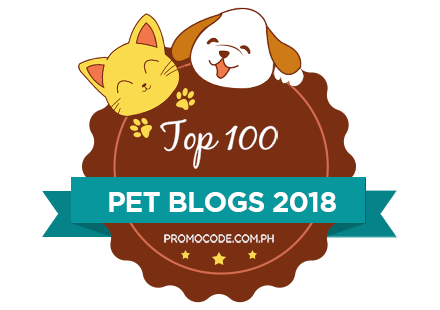 Does my Guinea Pig have Heatstroke / did my Guinea Pig die from Heatstroke? Panting or generally laboured, heavy breathing. A change in behaviour – lethargy or agitation. Seizures / fits (guinea pig will lie on side and spasm / twitch. 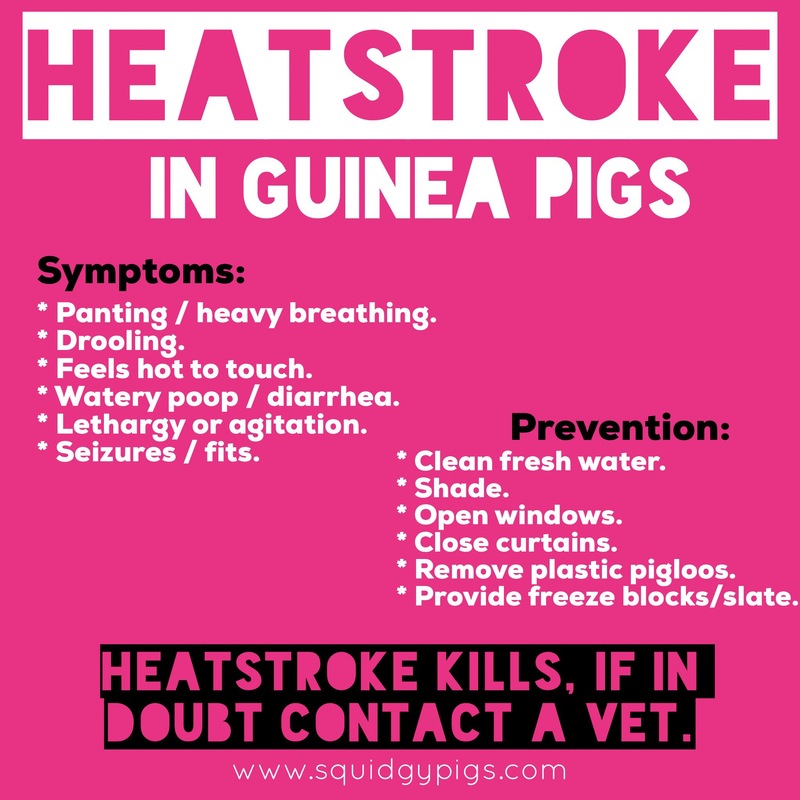 If you suspect Heatstroke your Guinea Pig really needs to see a vet immediately. If you absolutely cannot immediately see a vet you need to cool the pig down. Offer the pig water immediately. Open windows and wrap the pig in lukewarm damp towels. DO NOT submerge in cold water. This will cause shock. Get that pig to a vet ASAP. 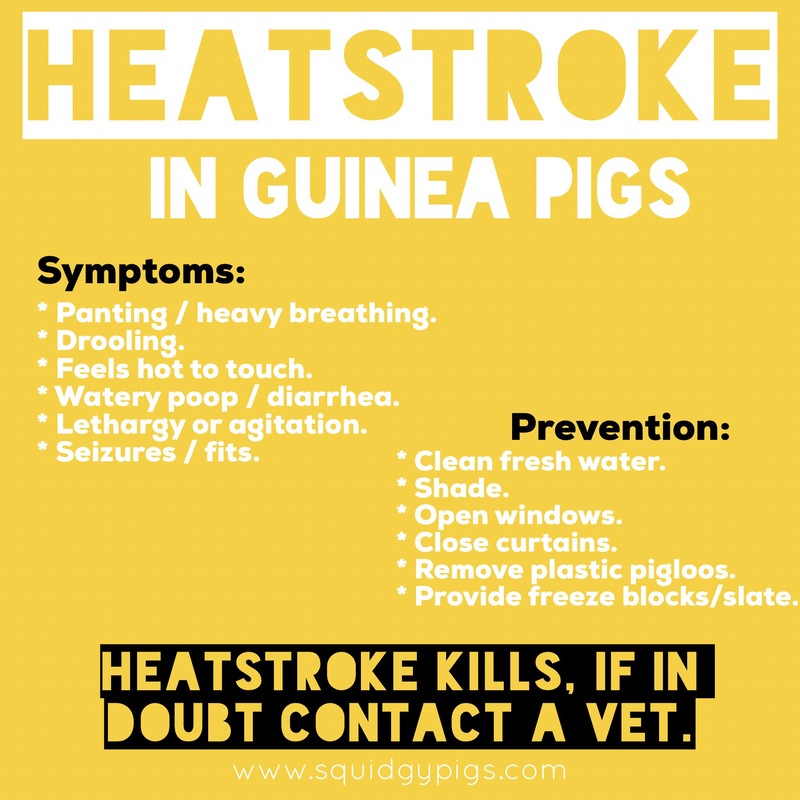 How can I prevent Heatstroke in Guinea Pigs? 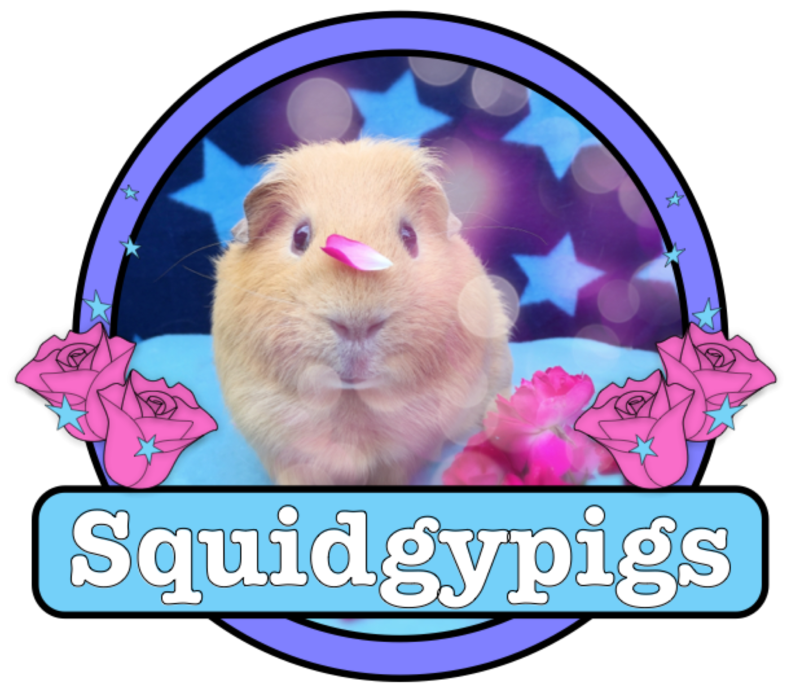 Take a look at The Squidgypigs Guide To Hot Weather Guinea Pig Care. REMEMBER: Heat stroke is often fatal, if in doubt consult a vet immediately.